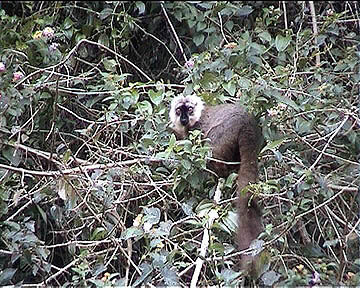 more about lemurs . . . 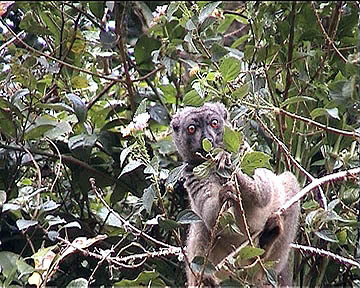 This brown lemur takes a delight in eating the fruits of the tree. 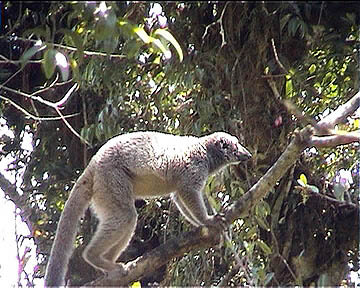 The males species of brown lemurs has a white collar. 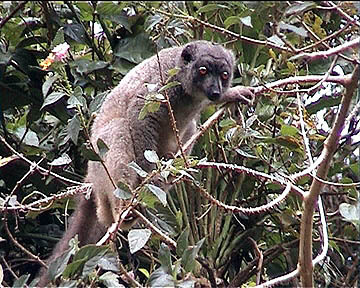 Brown lemurs are the most common lemurs. 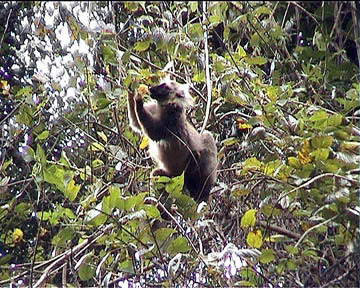 They eat fruits and leaves. They leave the trees very seldom. 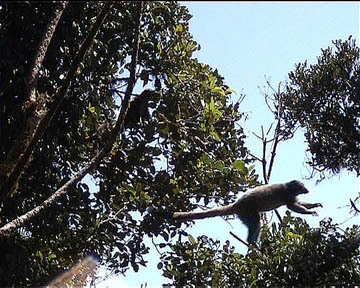 They rather jump between the trees.